In Bouchard’s Photo Restorations is possible to recover all those beautiful pictures stored on fragile slides and print them or/and scan them in other media to have a digital copy that can last for much longer than its original film. If you have big collection of slides, we you may get volume discounts, just call us or book an appointment to visit the studio. 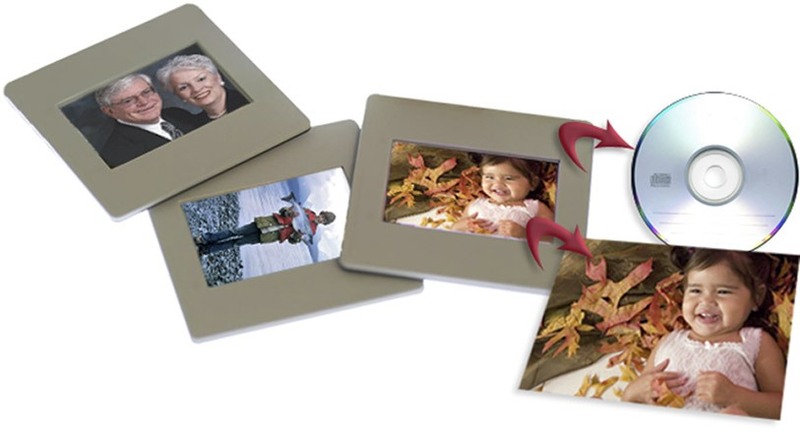 Moreover, if necessary your slides can be restored and improved as per your request.